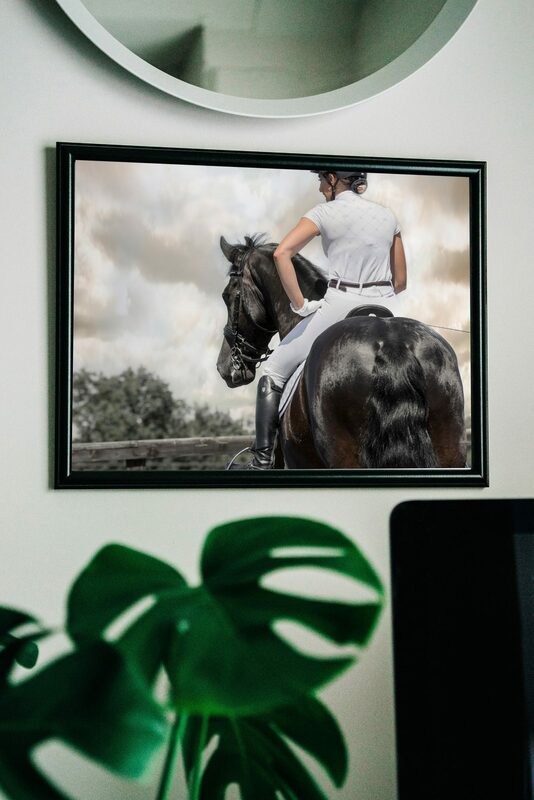 Emma Lowe offers a range of canvas and framed printing options to display your Horse Photography in your home, whether thats a centre piece and show stopper or subtle smaller canvas or framed print to add to your home decor. Speak with Emma for a whole variety of options. 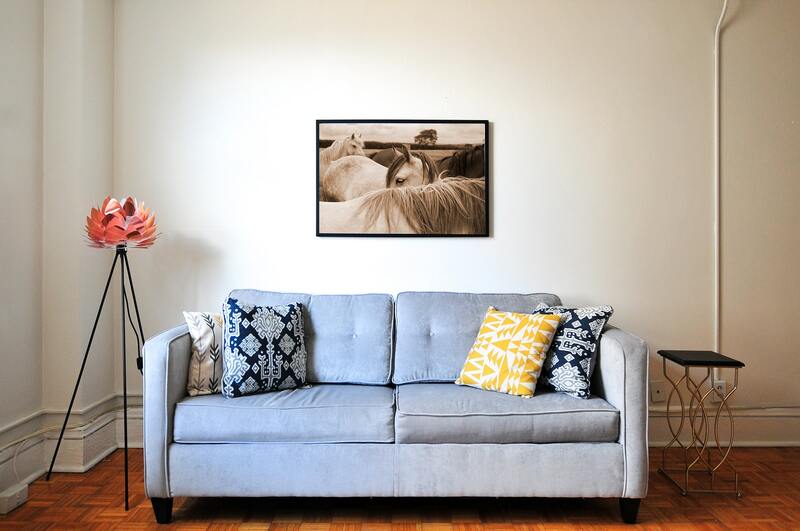 No matter what your budget, Emma Lowe Wall Art is affordable for all and why shouldn’t it be as an Emma Lowe Photograph should be displayed and enjoyed by all. For enquiries or further information please use the contact details below or complete our contact form and we’ll get back to you. 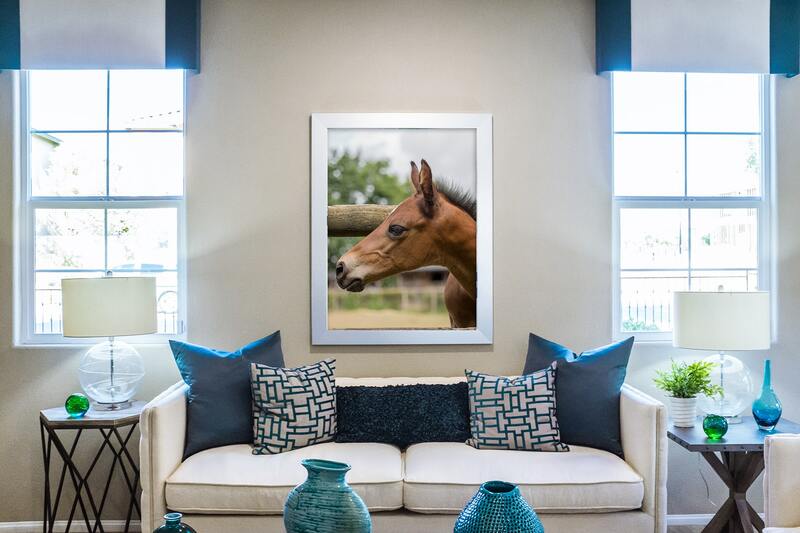 To discuss the options for Wall Art, whether that is a smaller framed print or canvas, or large show stopping canvas that takes up a whole wall, speak with Emma today, the options are vast. 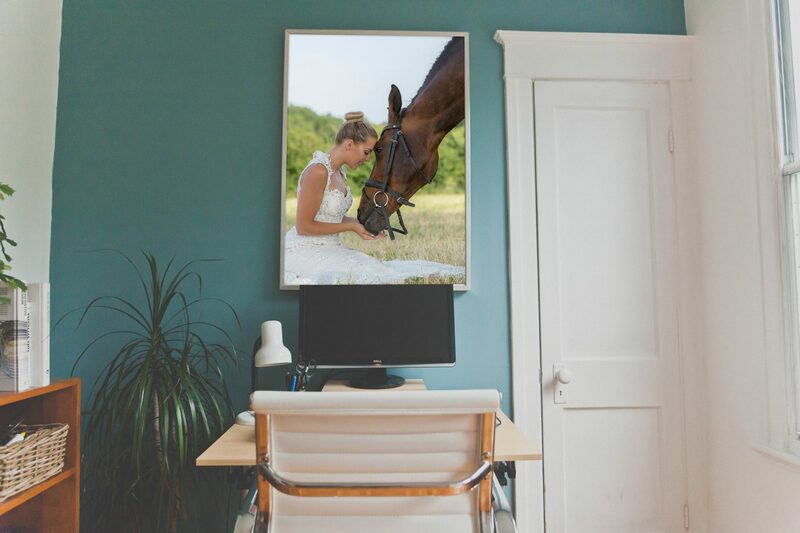 Emma Lowe is a leading Horse Photographer based in the Midlands and will happily travel anywhere in the UK to capture your magical moments on camera. 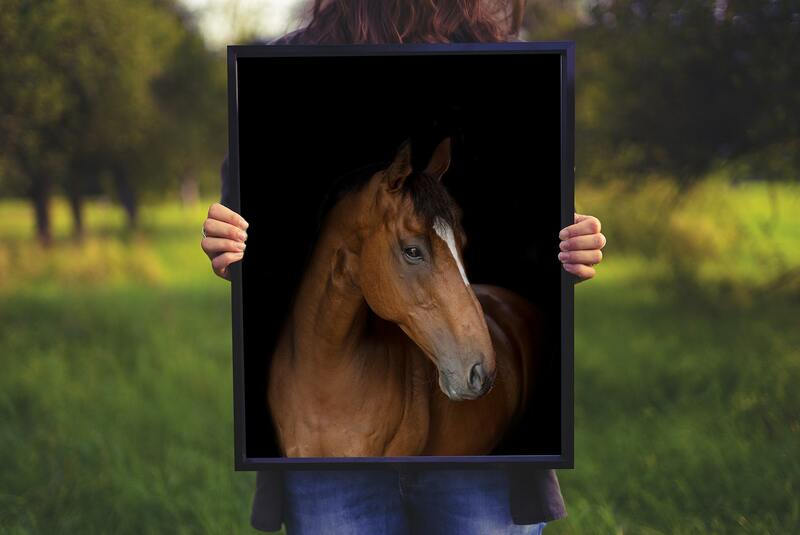 Don’t forget you can always reduce your costs by booking with Emma Lowe as a larger group of upto 4 or 6 people only paying your share of the shoot.